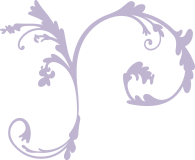 TTP DANCE COMPANY STRIVES TO DEVLOP STRONG DANCERS, LEADERS, AND DISCIPLES OF CHRIST. Ministry based performance team for girls ages 4-17 yrs. 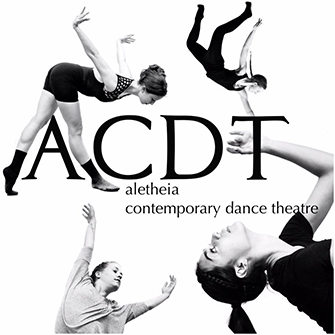 ACDT is a professional dance company comprised of talented and passionate dancers whose mission it is to bring to life the truth of the redeeming power of the Holy Spirit through bold new choreographic works, illustrating both the joys and struggles of the human experience and sharing the hope and freedom that is found solely in our Lord and Savior Jesus Christ. 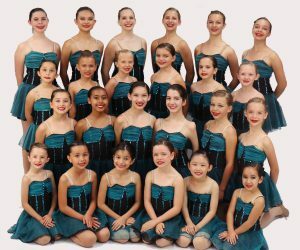 We have performed at dance festivals, worship concerts, Christian arts festivals, benefit concerts, church services, women's ministry events, youth events, schools, chapel services, and more!